Another day, another news post! The series is certainly full of life this week - I hope they're saving some news for Basara Matsuri! Speaking of Basara Matsuri, the next batch of event merchandise has been announced today over on the official website. 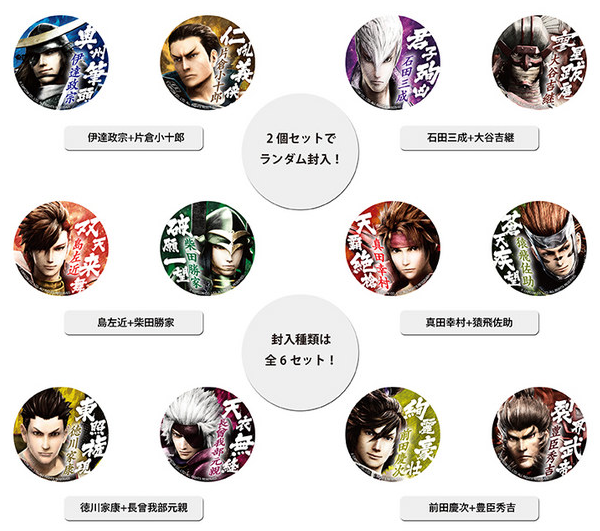 A set of Sengoku Basara 4 trading 'twin' tin badges. They come in sets of two randomly-packed badges for ¥500. The site suggests using them to customise the blankets you can buy. They've put Motochika with Ieyasu and left Motonari out (and the same for Hideyoshi being paired up with Keiji instead of Hanbee). It's an interesting choice - I thought it was because of the guests who were attending but Sasuke isn't being represented at the event at all. 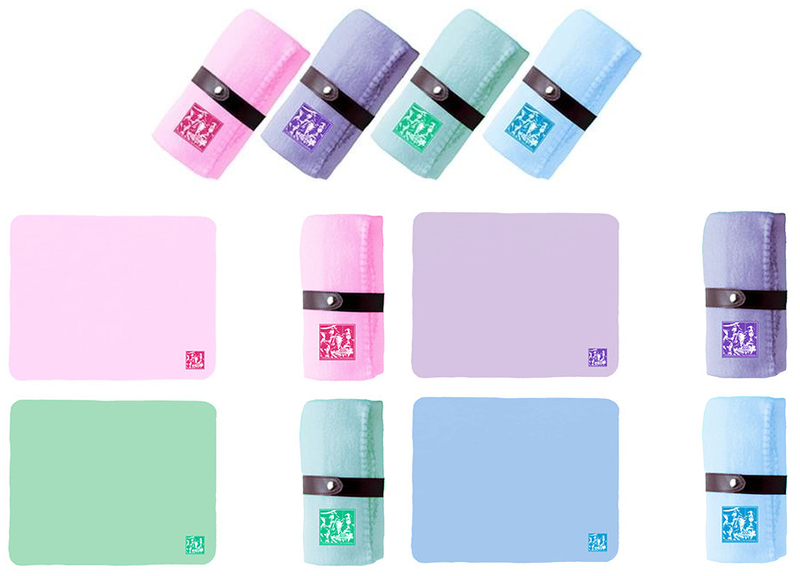 A selection of four Sengoku Basara 4 fleece blankets for ¥2,000 each. Each of them has the same picture of all four leads so you can theoretically choose which of the colours you like best. I bet the purple one still sells out first. 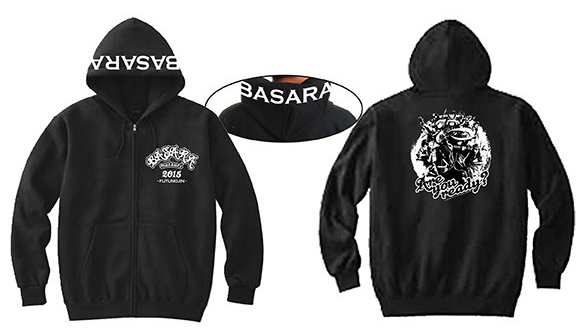 A 'one size fits all' commemorative Basara Matsuri 2015 ~Fuyu No Jin~ zip-up hooded sweater for ¥4,800. A Basara Matsuri 2015 ~Fuyu No Jin~ bath set, which includes a hand towel and 'Masamune's care' bath salts for ¥1,500. Let's bath time!! 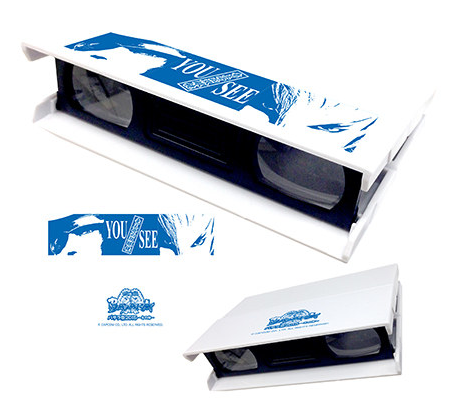 Finally, there's a set of Basara Matsuri 2015 ~Fuyu No Jin~ opera glasses for ¥1,500. These will probably be popular as many attendees bring their own opera glasses to events to see the actors more closely. The design is pretty ridiculous (in a good way).